Cats are considered as one of the best pets anyone can have, aside from dogs and other animals. They help keep rodents under control and they are little fur babies who love to meow their way into our hearts. They may not be as hyper and sweet as dogs, but they show their love in a different way that any cat lover and owner understands. They share their energy with you by rubbing their body against your legs, and they can give health benefits to their owners to. They have their own ways of showing love and affection and are a perfect pet for homes with children. With all the good things that come with cats, I just can’t grasp the idea of abuse and maltreatment that these fur balls receive. Cat ranks after dogs when it comes to stray and abused pets, and some of the abuse they receive is so gruesome, you’ll want to be violent just to avenge the damage that sadists people have caused to these poor creatures. I was watching some videos when a thumbnail caught my attention. 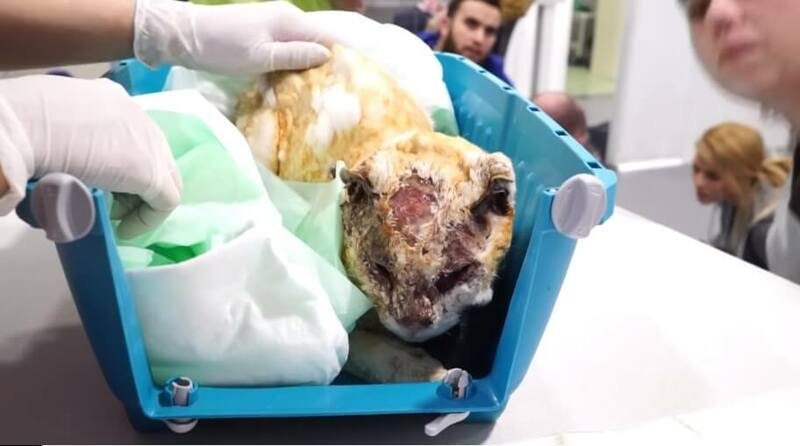 It was a gruesome picture of a badly injured cat – with a burn on the face and all over the body. As much as I hate animal abuse, I was so curious as to what happened to this poor fellow. According to the video, the cat named Olaf was severely abused by what they call a psychopath. What did he do to this poor Olaf? He burned Olaf – alive – with a blowtorch. Olaf used to have a beautiful and very white coat of fur. He was part of a family who loves him dearly. They live in Spain and were happy with each other’s company. One day, a tragedy happened. Last February 5, 2018, Olaf’s owner came home to receive bad news from her neighbor. 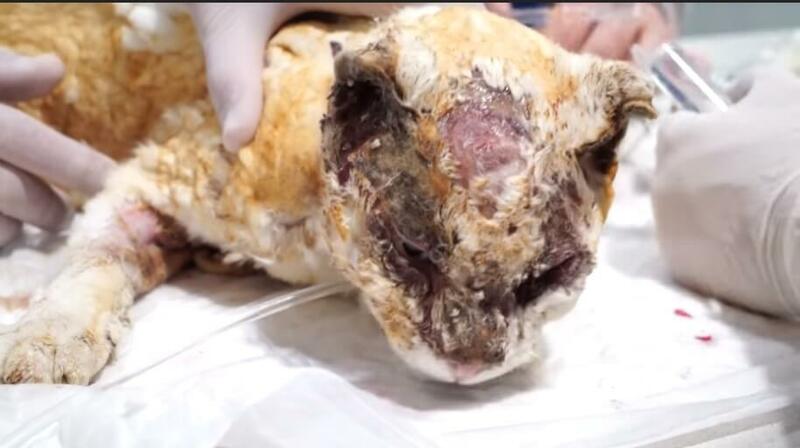 The said neighbor found the poor cat in pain – the cat was burned alive. He was so unrecognizable and needed medical attention as soon as possible.